We are excited to announce our new line of Wave Top Bags. 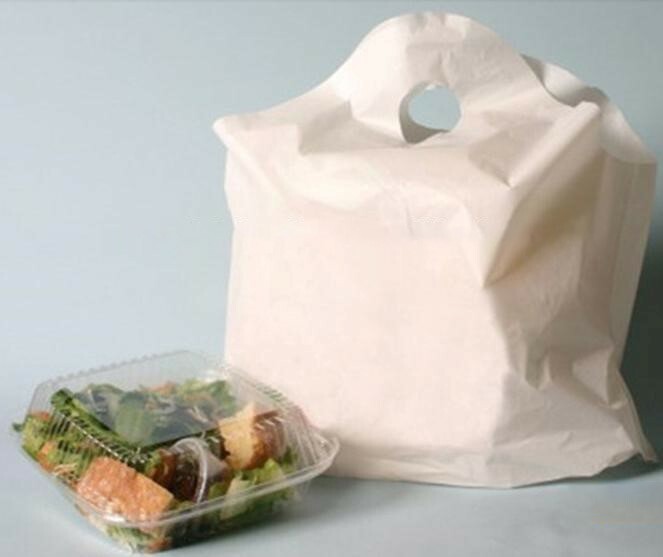 This very popular style of bag is great for retail and food service. The large round diecut make for a a very strong handle, and the wave extends above the top of the bag for easier bagging. Quickly package bulky merchandise. Wide-mouth bags, perfect for restaurant carryout. · Large-bottom gusset bags stand alone for fast packing. · Colored – Stronger, tear-resistant for heavier packages.